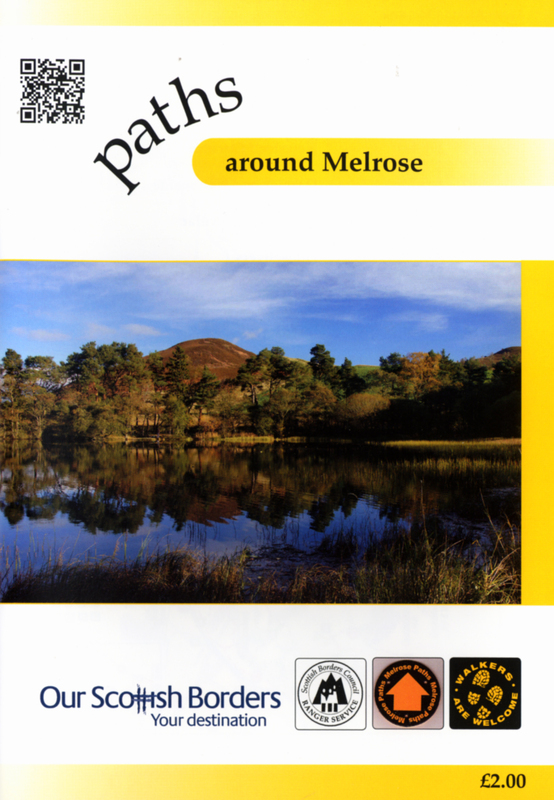 This booklet describes 12 circular routes in the Melrose area, with 11 of them starting from the town centre and one close to Darnock or from Tweedbank station. 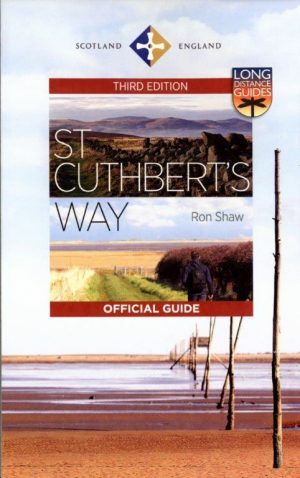 Alternative start points are suggested where appropriate. 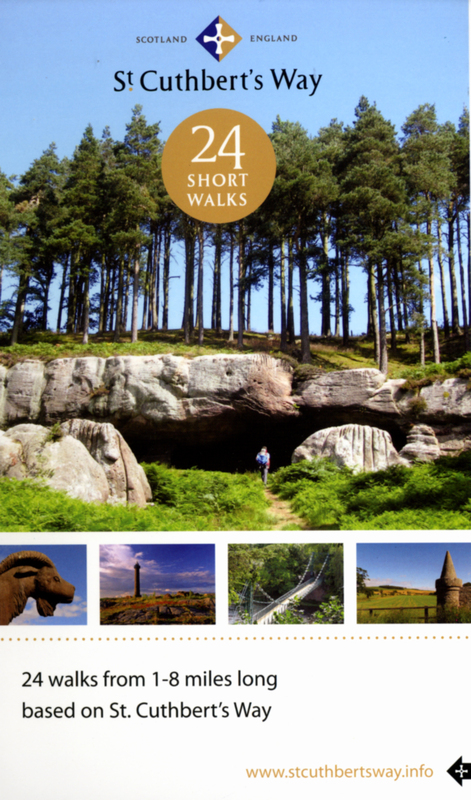 Melrose is an excellent centre for walking nestled below the Eildon hills and close to the River Tweed. 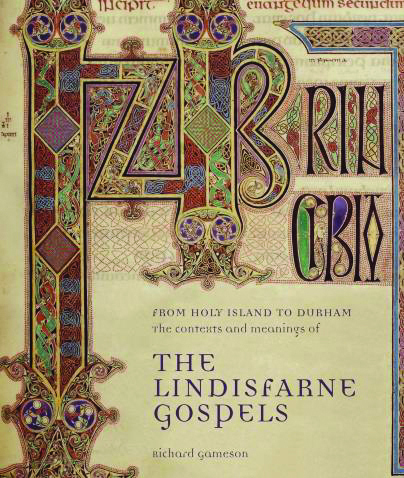 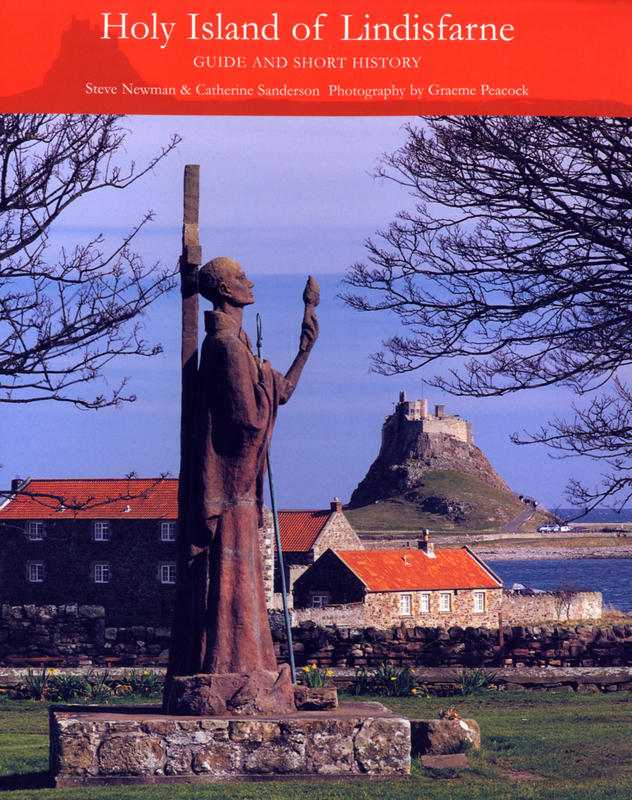 However, there are many other places to explore which this booklet will help you to discover.